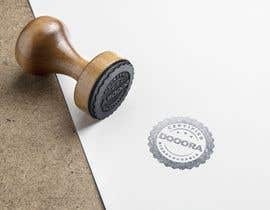 We want the logo to be designed like a seal/ Stamp. 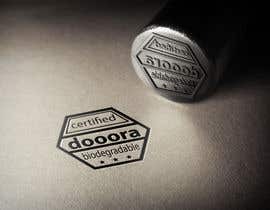 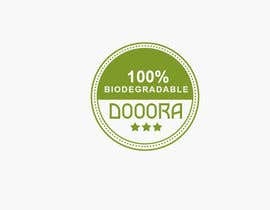 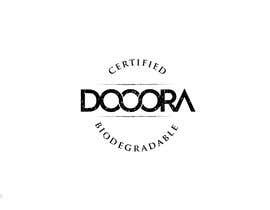 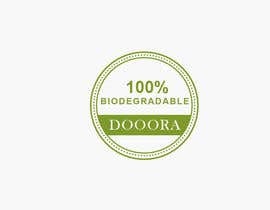 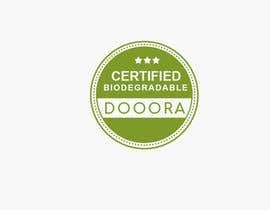 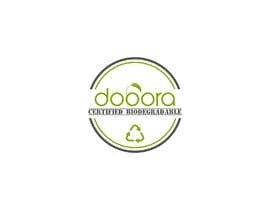 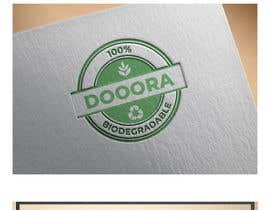 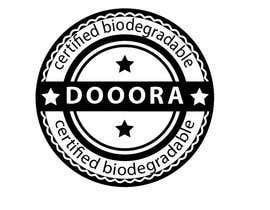 "certified biodegradable or 100% biodegradable"
Please check #100 #101 , #129 #130 #131 #132 .
please check my entry #123 and give your valuable feedback..thank you!! 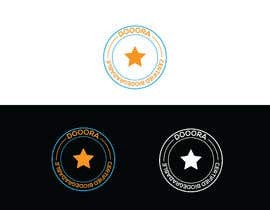 please check my entry #122 and give your valuable feedback..thank you!! 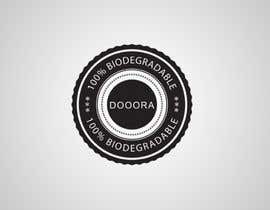 please check my entry #121 and give your valuable feedback..thank you!! 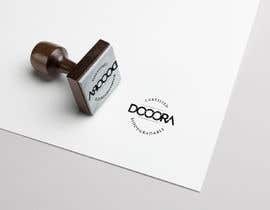 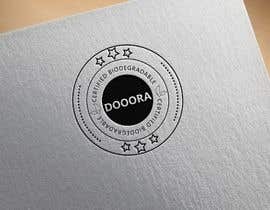 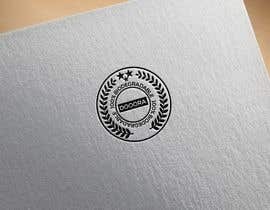 1. the logo should be designed as a round stamp/ seal.